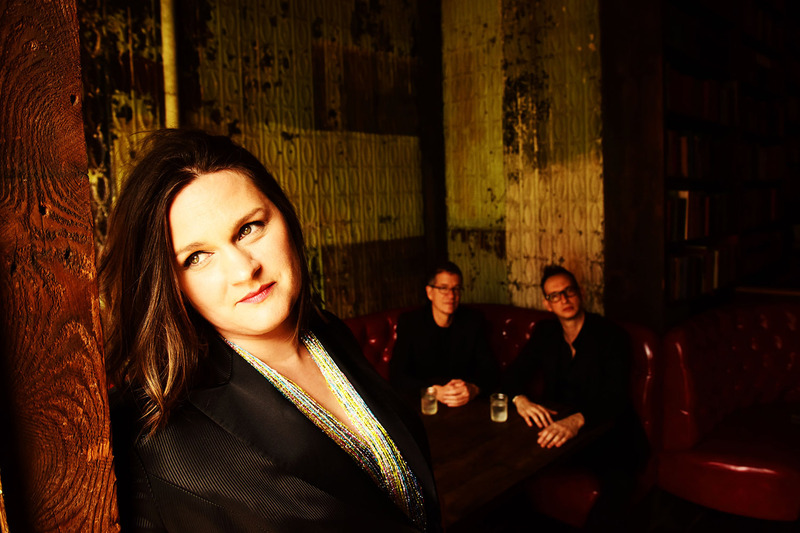 Madeleine Peyroux (vocals, guitar); Jon Herington (guitar); Barak Mori (bass). The French-American jazz singer Madeleine Peyroux made a breakthrough twenty years ago with Dreamland, an album filled with beautiful versions of jazz standards and classics. She still renders covers with her beguiling voice, sounding like Billie Holiday. Yet two decades later Peyroux has entered a completely new phase of her musical journey. These days, with her trio, she sings mostly classic works by icons like Willy Dixon, Tom Waits and Lil Green. She recorded magical versions of their songs last year on Secular Hymns, her latest album, that she recorded in a small church with her regular band members: guitarist Jon Herington and bassist Barak Mori. North Sea Jazz has been like a second home to her since her breakthrough; she last visited the festival in 2011.